To provide language learners with a high quality service in personalised English language training that develops their English communication skills for real-life situations in an interactive environment. EnglishRadar School of English provides friendly and affordable English language training to language students from around the world. This includes face-to-face English courses in Munich and the surrounding areas for individual clients and private groups. Our high quality English courses are designed by specialists from London and can be adapted for the different needs of our students. We also offer online English lessons for our internet community. We regularly update our English resources, including on our website and social media, so please follow us to get the best experience! 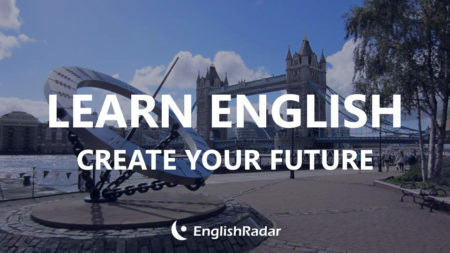 EnglishRadar is an English school that is based in Munich, Germany and we specialise in English language teaching (ELT). We have over 15 years of experience in teaching English as a foreign language, designing English language courses and materials, training teachers and the leadership and design of high quality language schools. He has taught English in Europe (UK, Germany, Malta) and Asia (Japan, South Korea). Here are some testimonials from satisfied clients. He has a very friendly and supportive classroom manner and is sensitive to the needs of his students. He instinctively understands how to motivate students. 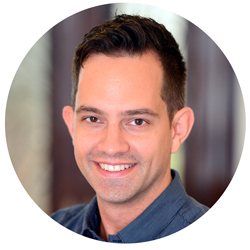 Michael consistently receives very good feedback from his students who particularly value his dynamic and energetic teaching style.